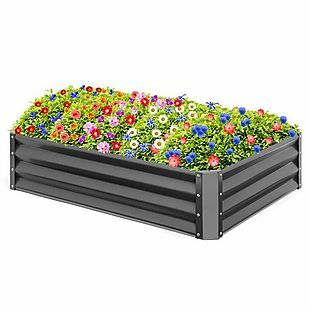 This Steel Garden Bed lists at $67.99 and was already on sale for $49.99, but you can get it for $43.99 when you apply the code GARDENBED during checkout at Best Choice Products. Shipping is free. That's the best price we can find anywhere by about $3. 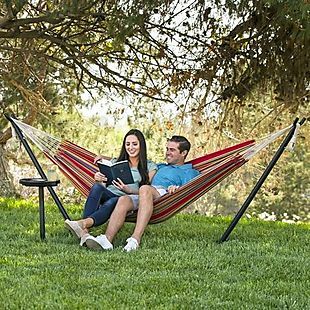 It measures 47" x 35.25" x 11" and is available in two colors. Sales tax is charged in most states.